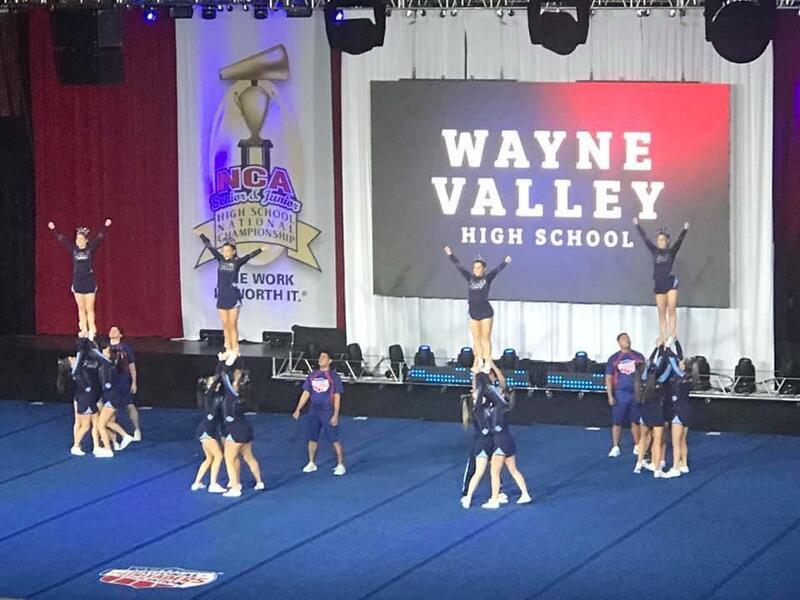 Wayne Valley cheerleaders add to its legacy with a tremendous performance at NCA championships, in Dallas; Coach Daniella Coffaro looks to the rest of the competition season, with a fourth straight national title in sight | Mike Lamberti, From Margate To Cleveland, And Back ! The Wayne Valley High cheerleading squad has put together quite the resume. Head coach Daniella Coffaro’s team has won a trio of national titles at competitions in Orlando, Florida from 2016-2018. Last fall, the team performed at MetLife Stadium prior to a New York Jets game. In late December, the Indians teamed up with their friends at Wayne Hills to donate toys to sick children at Hackensack University Medical Center. 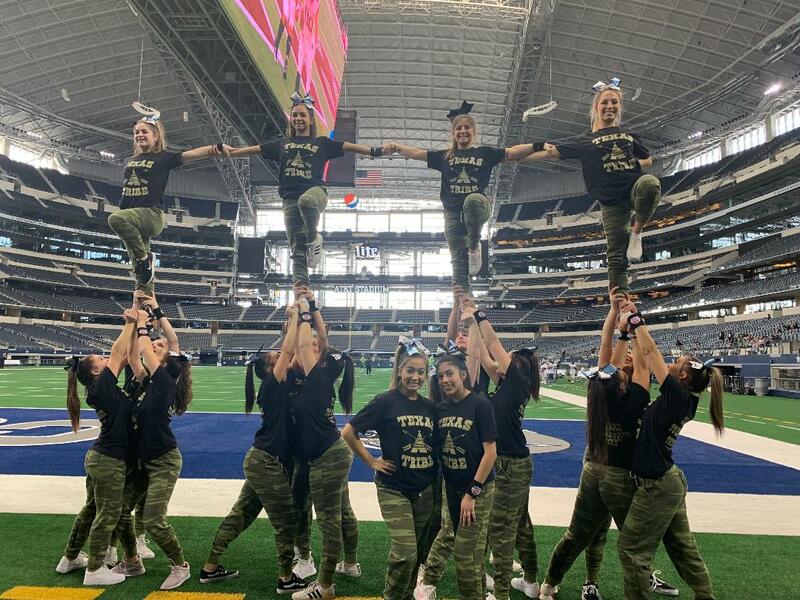 On Jan. 26-27, the team traveled to Dallas, Texas, to take part in one of the most intense cheerleading competitions in the country. And the results were outstanding, as Wayne Valley earned a fourth place trophy. 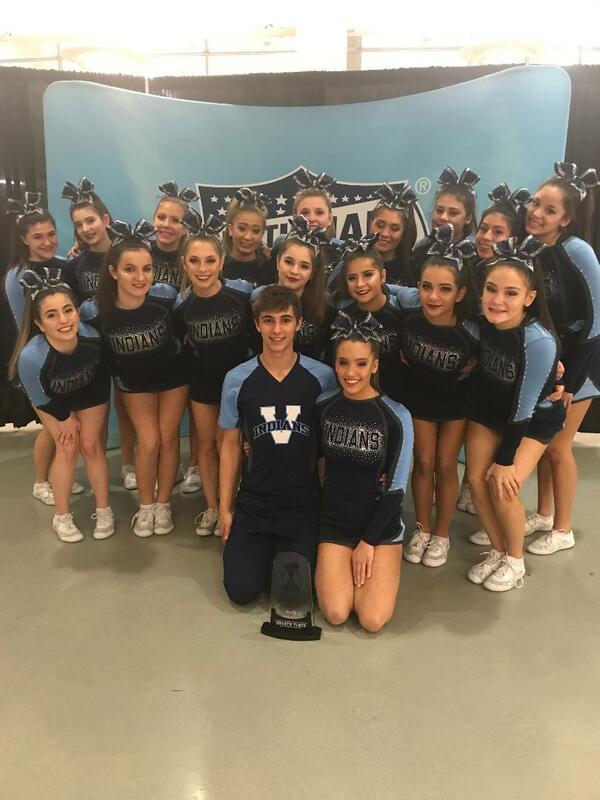 According to Coffaro, there were over 242 high schools represented, and Wayne Valley was the only public New Jersey high school to cheer in the advanced division of the competition. While the Indians were in Texas to compete, they also got the opportunity to check out a popular venue. The team coaches, in addition to Coffaro, are Jennifer Pulizzano and Raschel Facciollio. The juniors are Nikki Gromb, Liz Sirugo, Courtney White, Zachary Cicchetti and Brianna Kulick. 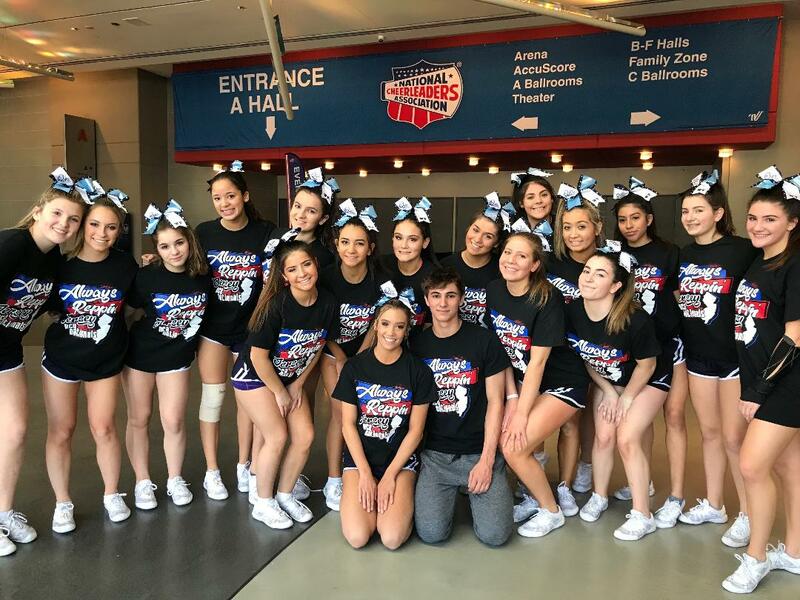 Sophomores include Marlee Gilman, Sydney Ungerleider, Mariah Zuniga, Madison Ellis, Darla Zisa, Jess Fedo, Tyler Gerstenschlager, Liyana Munoz, Angela Duignan and Alexa Maher. Tiffani Panebianco, Haley Macmullan and Giana Pisciotta are the freshmen who traveled to Texas.